The Anonymous hacktivist group recently published a new batch of documents with more details on the UK's Integrity Initiative (II), which has been carrying out a covert operation to influence allies to target Russia. The Integrity Initiative campaign is funded, according to the Anonymous group, by the UK Foreign and Commonwealth Office, as well as NATO, Facebook and the US State Department. The group described the program as a "large-scale information secret service" created by London to "counteract Russian propaganda." 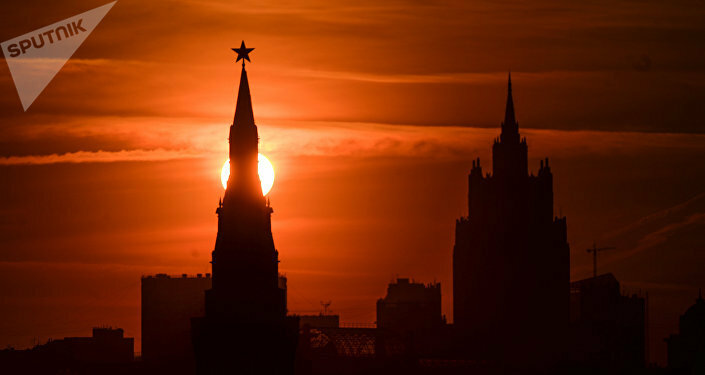 Sputnik discussed the connections between some journalists and the Integrity Initiative, as well as the reaction of UK officials, with Nicholas Wilson, a whistleblower and anti-corruption campaigner. Sputnik: Do you think that authors who published in The Times newspaper were aware that they were working on the Integrity Initiative? Nicholas Wilson: I am not sure who at The Times might be involved. But I am suspicious of Guardian journalists that have giving talks at Integrity Initiative who seem to be anti-Russian, such as Carole Cadwalladr and James Ball. To be fair, I don't think they knew that they were working for the II because the II acted through an intermediary called Foreign Desk, and at the time the II was not well known about, until the leaks. Sputnik: What kind of reaction do you expect from UK officials? Do you think a simple denial will be enough after a range of documents were proven to be correct and authentic? Nicholas Wilson: My particular interest is HSBC — which has been shown to be connected to II, as is Bill Browder. In my opinion there is no chance the matter will go any further because I believe a lot of the exercise is to protect HSBC from Russian state investigations and prosecutions into Browder's businesses, to which they are linked. 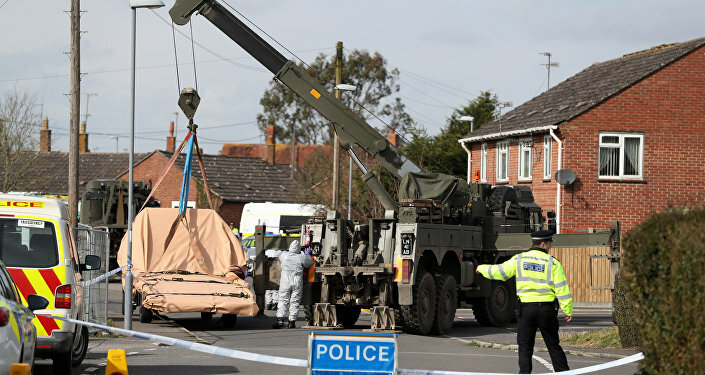 I don't even think there will be a "denial" — it's been admitted in parliament that the Ministry of Defence funds the II, but the typical British attitude is, "so what?". Sputnik: What do you think is behind the western media's decision to ignore this scandal? 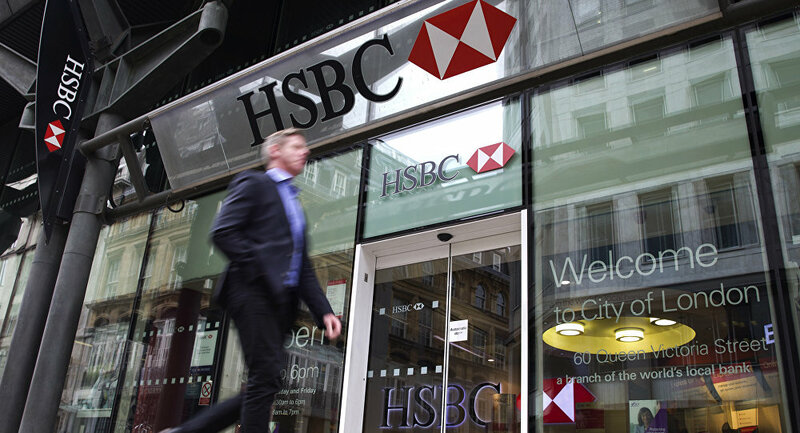 Nicholas Wilson: My own view is the protection of HSBC, the world's most criminal bank. Until this month, Jonathan Evans, a previous director of the MI5 secret service, was a director of HSBC. My website reveals massive capture of UK media by HSBC, including Rona Fairhead, who was the head of the BBC between 2014-2017, and of course, HSBC were the biggest money launderers in the Russian Laundromat scandal. Sputnik: It's been reported that experts managed to trace connections between the Integrity Initiative and many other organisations, individuals, and anonymous operators. Do you think recently published documents are just a small part of this scandal? Nicholas Wilson: Just the tip of the iceberg. As mentioned, my own interest is HSBC — eventually it will be disclosed that they are deeply involved but it will probably take years before this happens. Sputnik: What was behind the Integrity Initiative's decision to erase all of its Twitter posts? Nicholas Wilson: Because they have been caught out! The Anonymous leaks are deeply embarrassing, and I hope there will be lot more. It's pure propaganda for political, but more importantly, financial advantage. The views and opinions expressed by the expert do not necessarily reflect those of Sputnik.